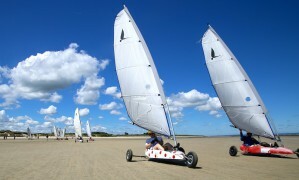 Come and have fun in the Cotentin with a variety of sports and leisure activities. 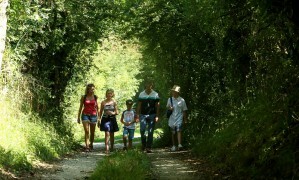 Hiking, horse riding, mountain biking or cycling… come and explore the trails and greenways of the Cotentin. Fancy a round of golf? You will be delighted to discover an 18 hole golf course located in an exceptional setting between the sea and the Cotentin marshes. Looking for a big thrill? Get ready for a parachute jump, set off on a quad bike tour, or have a go at BMX riding… You may prefer a game of laser tag, or have fun in a treetop adventure park… Enjoy some thrilling activities during your stay in the Cotentin! If you love the great outdoors, the Bay of Cotentin is truly a paradise ! 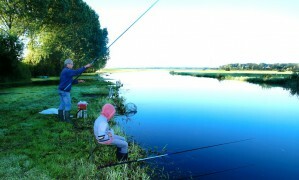 Freshwater or sea fishing, rock pooling...there are plenty of opportunities for a perfect catch on the coast of the Cotentin. With miles upon miles of beautiful coastline, the Cotentin is the perfect place to experience the joys of sailing. 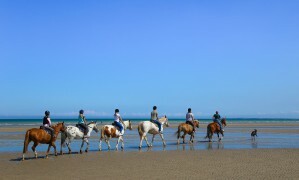 Pony riding, horse trekking...If you love riding you'll feel right at home in the Cotentin. 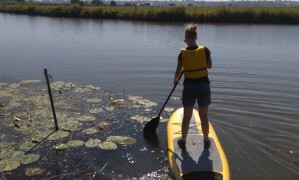 Rent your board... Go in the marshland ! If you are a dare devil, you will find plenty of exhilarating activities in the Cotentin. Come rain or shine, have fun in the pool in the Bay of Cotentin. 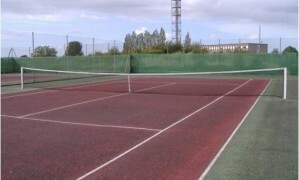 Beginner or aficionado, come and enjoy a game on the tennis courts of the Cotentin.